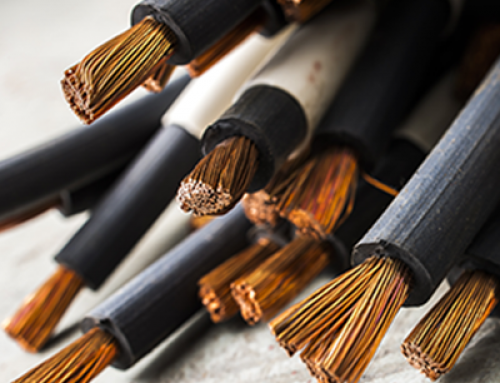 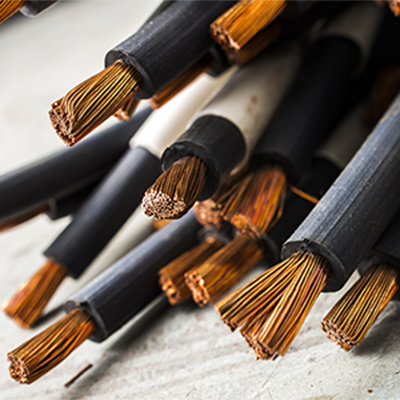 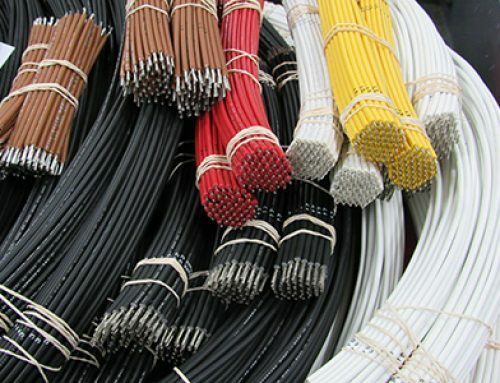 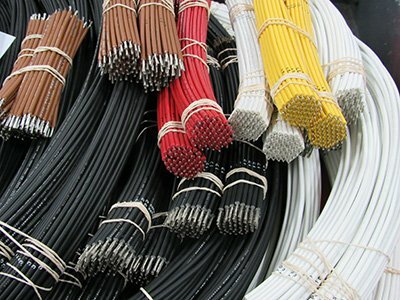 Channer Corporation offers a wide array of services for the electrical contract manufacturing industry including electrical wire leads and harnesses per customer provided drawings or samples. We are able to cut wire, strip one or both ends, solder dip, attach open or closed barrel terminals, daisy chain two or more leads, hot-stamp, and label leads. 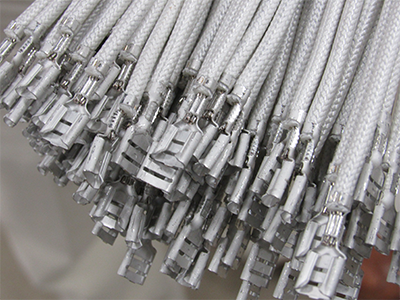 We can then use these leads to produce simple to complex harnesses and wire lead sets. 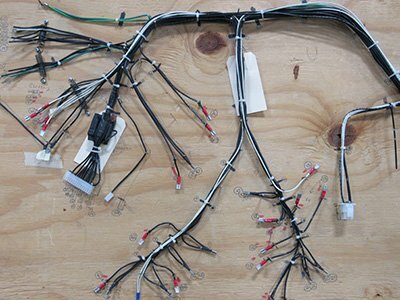 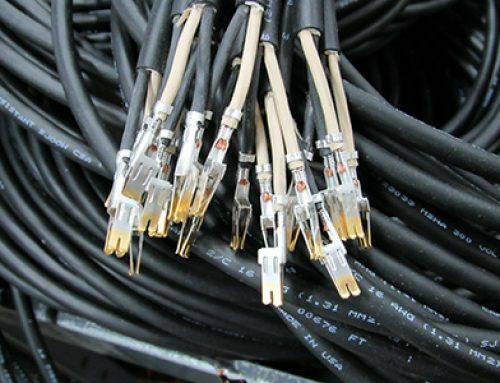 Channer offers terminal insertion into connectors, insulation displacement insertion, taping, tying, bundling, labeling, soldering, sleeving, kitting, hanking (coiling) of cord sets, twisting, and other services. 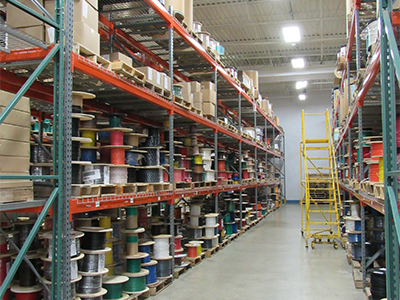 Also, we offer UL and CSA certification for our completed leads and assemblies.